Here is a supplemental review with Ebonite Digitrax Analysis. I am bowling on a medium to medium-heavy house shot with dry boards outside 5. It’s a pretty steep cliff from wet to dry around the 7 board so I try to target inside the 2nd or 3rd breakzone to stay away from the dry. I have 350-400 revs on any given shot and I average between 220 and 230 in this house. These shots were taken on a newly oiled 41ft house shot. The two different track averages come from two different types of shots. One where I swing the ball and one where I throw it more down and in. I wanted to give you an idea of what the ball is capable of as it was clear right away how versatile the ball can be. In both cases I launch the ball around 16.5 mph and laying the ball down around the 11 board. The target is the difference. The swing shot takes me from 8 at the arrows to 3 at the breakpoint. The direct shot takes me from 10 at the arrows to 8 at the breakpoint. You can immediately see the difference in entry angle. The swing shot generates 6 degrees of very arcing angle while the direct shot generates a 4 degree entry angle. That may seem paltry, but this is within the range of entry angle to carry. You can see that the ball has a controlled move at the breakpoint because of how strong and early revving the core is. It blends the added length of the hybrid cover to an early revving core. This allows it to push a little further down lane than the solid before the core takes over. Either way, you get a very nice controlled move for a strong, but predictable ball. 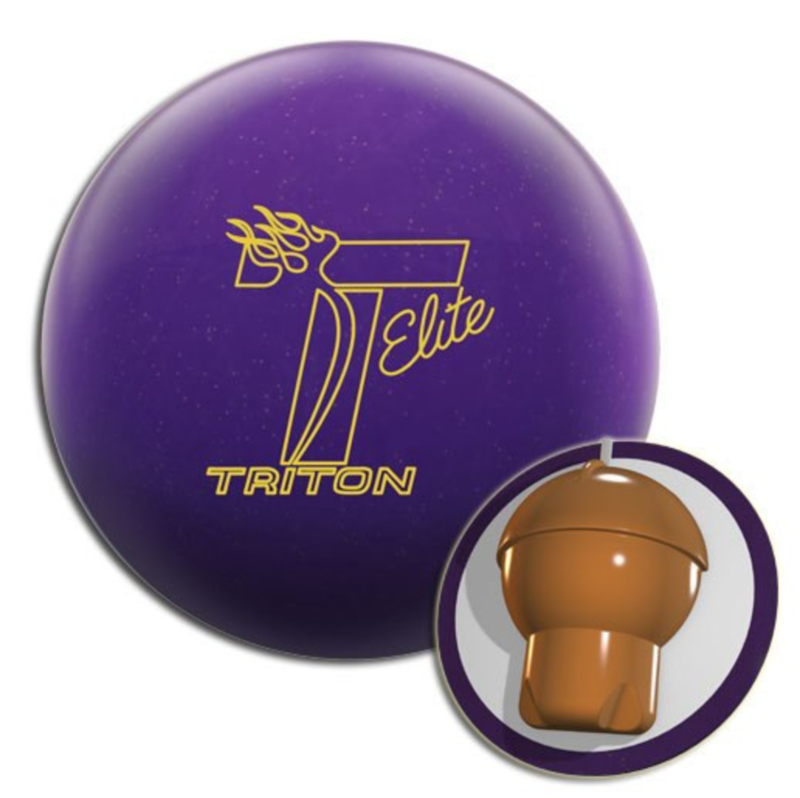 Of course, with the factory shine, it’s possible to have a touchy reaction on the freshest shots, but you can adjust that based on what you intend to use the ball for. What I liked that’s not as obvious in these figures is that it really isn’t anywhere near as jumpy or unpredictable as a pearlized ball on the fresh. That’s the benefit of having some solid in the cover. 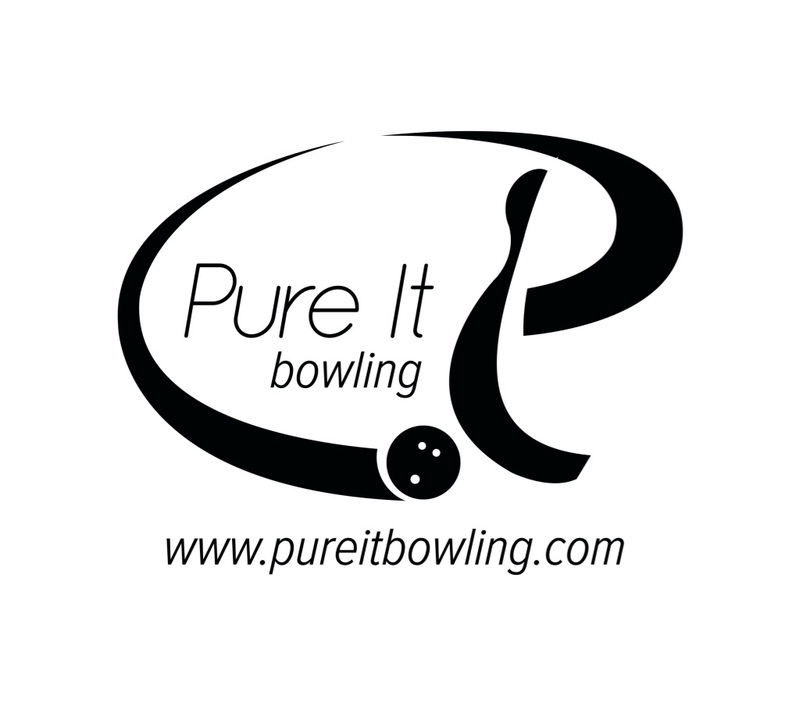 All you have to decide is what finish you want depending on what you bowl on because of how controlled it is. You can take the polish off and use it on fresh shots. You can leave the polish and go more direct or hold onto it for later games. It’s up to you. One other thing I wanted to show you exclusively is a comparison of the Infinite Theory to several other balls to give you an idea of how ball reactions differ. Namely, the Hammer Midnight Vibe (Shot 2), Columbia Burst (Shot 3), and Hammer Cherry Vibe (Shot 4). You can also see these comparisons in the video. I will call your attention to a couple of things. The hook power is a figure you can use to help you understand the relative comparison. You can see that the Infinite Theory and Midnight Vibe are very close in overall reaction. The tracks fall right on top of each other and both shots were pocket strikes. The numbers tell a bit of the difference. It’s most obvious to see that the Midnight Vibe pushes the breakpoint just a tad further and is a tad more angular. Comparing to the Burst, especially in the video, shows an obvious difference. Not only is the breakpoint sooner (the RG is a bit lower), but the angle created downlane is substantially higher. This ball just about crossed over. Finally, comparing to the Cherry Vibe, again the stand out difference is the substantially higher entry angle causing the ball to go high from the same line. This is just to demonstrate that you really must not only understand a given ball, but how it relates to others in your arsenal. This can help explain in words what you see on video. In the end, the comparison tells me that it has a more controlled backend which is why it can be used for a broader range of conditions than the other equipment. While it happened to create the same look as the Midnight Vibe on that particular shot, the Midnight is cleaner through the fronts as a pearlized ball and thus is a little more over/under on fresh shots. The Burst would be used when you need to generate higher entry angles from deeper trajectories. 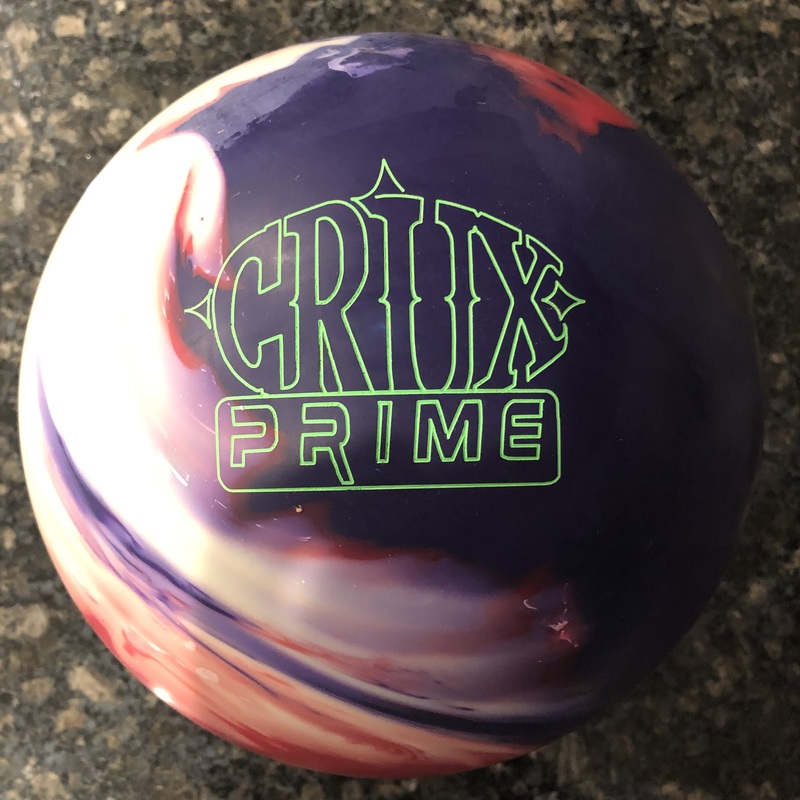 The Cherry Vibe happens to be a very versatile ball as well, but with a different look than the Infinite Theory as it generates higher entry angles. When all is said and done, I can see this ball being a benchmark for many bowlers. 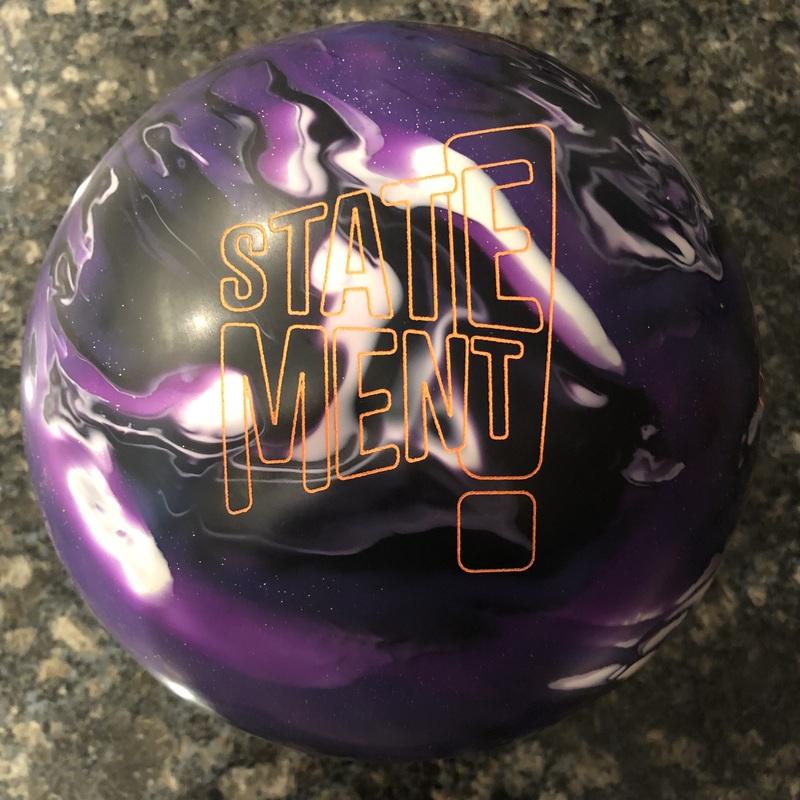 what is your layout for your ball? HI. It’s 90x5x40. It’s like a standard label drill, nothing fancy.